Barnes is a haven of festive fun in December! 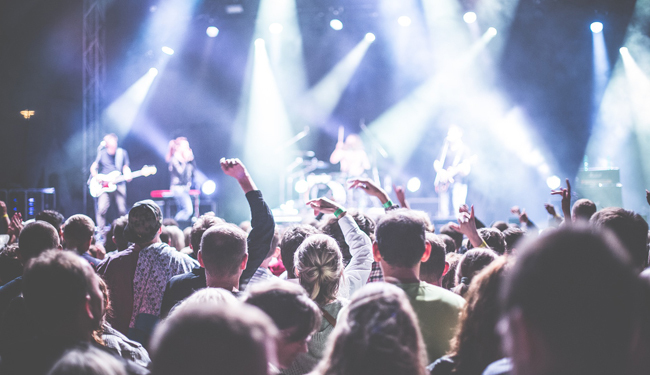 Attend a Christmas Charity Night, shop on Christmas gifts fair with stalls based inside and outside The OSO Arts Centre, or enjoy the performance of local musical groups – with Barnes Concert Band performing Christmas carols in The Sun Inn yard. 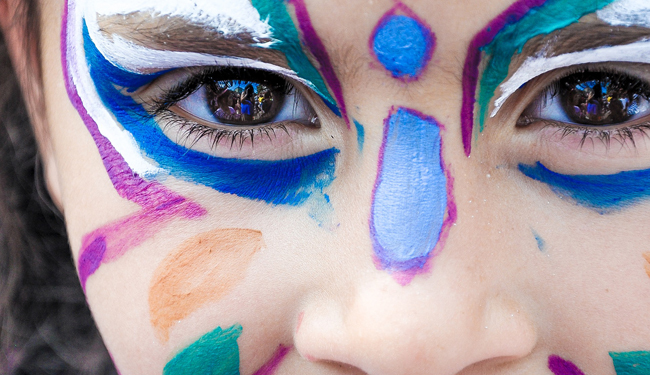 Tickets: From £9.60; Child 0-4 free entry. Come and hear a festive fairytale, meet Father Christmas and his helpers, and receive a wee gift. 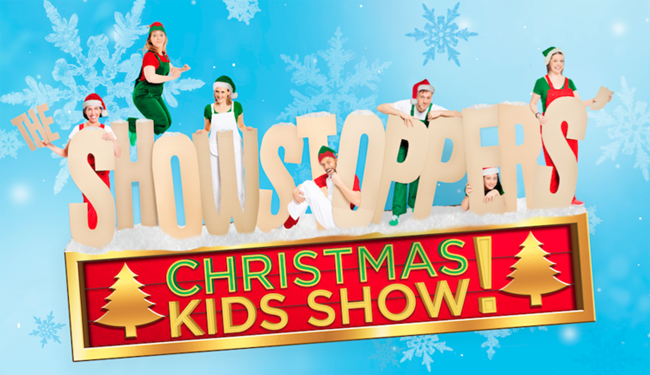 The Showstopper Elves are ready to take your kids’ ideas and suggestions and transform them on the spot into magical, musical interactive adventures. Raver Tots is linking up again with Garage Nation and throwing a crazy fun-filled-family rave this December at Fire London! There will, of course, be tons of fun for the kids as well! Take your kids raving this December! This Christmas, Under 1 Roof has some amazing events lined up to provide you with all the festive cheer you want! Their Christmas Lights Switch On event, will turn on the festive lights and begin the Indoor Christmas Market followed by ‘Christmas Actually’ movie night. A completely different festive experience! Fearturing live DJs, comedy, musical bingo, roaming magicians, kid’s raves, Mexican wrestling and a family Christmas show on a double-decker bus. 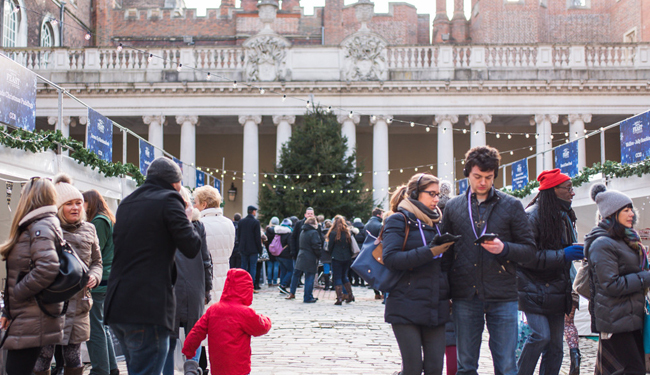 Elsewhere in the pop-up town you can skate on their outdoor Ice Rink, enjoy yummy food from Street Feast, lose yourself in Backyard Cinema’s Christmas maze, catch club nights in the Roller Disco, play crazy golf on a UV-powered course, ride the Big Wheel, enjoy cocktails and craft beer in themed bars and find unique gifts in Solo Craft Fair. The kids will love it and there’s plenty for the parents too. Entry charges: From £2; free on selected dates. 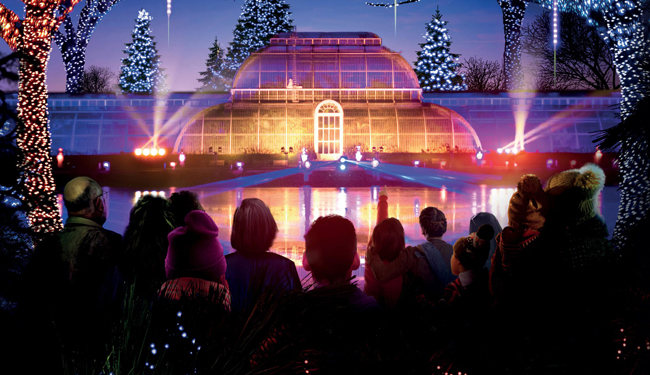 This is one of our favourite’s – see the Kew Gardens light up for an unforgettable after-dark festive trail of lights. You can walk under the welcoming arches into a world festooned with seasonal cheer and wander beneath unique tree canopies drenched in Christmas colour. 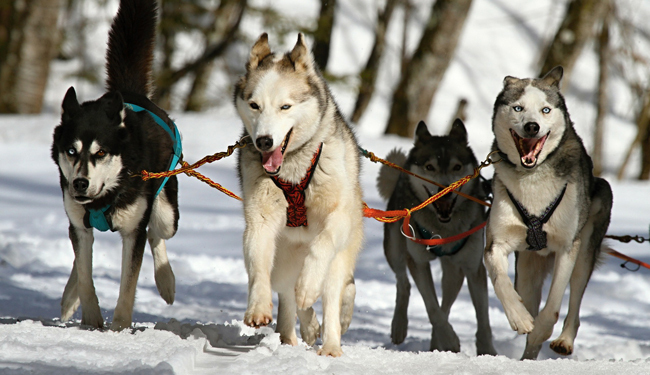 A wonderful trip for all the family and make a yearly tradition. 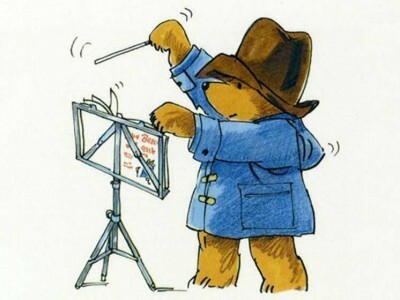 The charming score of Paddington Bear’s First Concert for symphony orchestra and narrator takes you on a journey with Paddington himself, from his first meeting with the Brown Family right up to his debut as a conductor at the Royal Albert Hall! A great one for the littlies. 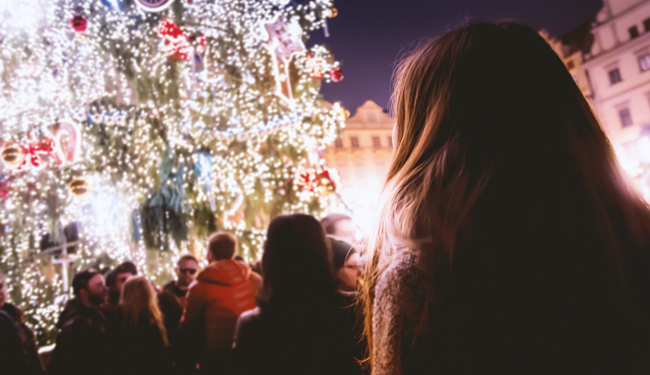 A weekend festival of live music, LED Hula Hooping, carol singing, FREE face painting for kids, Battersea Brewery tours, mulled sangria, mince pies, the first of our festive workshops and lots more surprises. This place has become buzzy and good fun for all the family, well worth the trip. Lots of activities for the whole family to enjoy on festive Christmas fun at London Wetland Centre. Children will be excited to hop aboard for a festive husky sleigh ride through the beautiful wetland scenery, take a ride on an adorable donkey, or drop into the Elves’ workshop throughout the day to help them prepare and to make your own Christmas gifts.